Powerful XBASE file/data manager for Windows 3.X. Help file has been updated and recompiled. 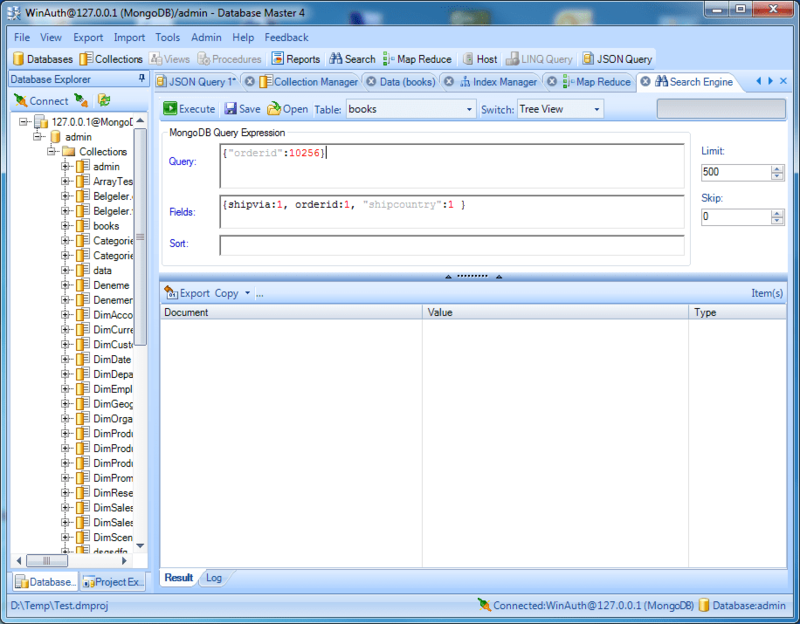 developers building applications with VXBASE for Visual Basic. VXBASE may be found on the bulletin board that carries DataWorks. files vxbdoc.zip (documentation) and vxbase.zip (vxbase.dll). Windows Help file accessible from the main DataWorks menu. the actual program and supplementary files. if you want to create new databases). MUST HAVE ITS OWN COPY of the master dictionary files. unzip (don't copy DWMASTER there). files. You will lose all current dictionary information. vxBase data set, enter \vb\vxbtest as the directory. screen. When you exit, the size you set will be saved. dictionary with the File Import Dbf menu command. or in Help About box.